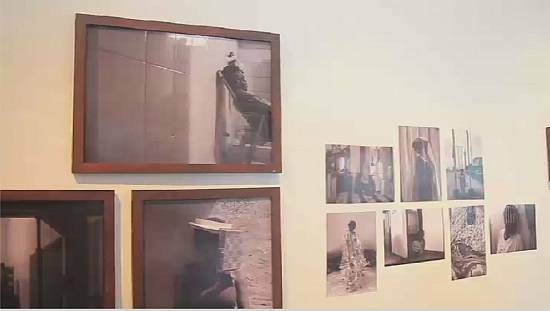 An official photo exhibition is underway in the Ethiopian capital Addis Ababa as part of the first year anniversary of Prime Minister Abiy Ahmed Ali. The event dubbed, the April to April photo exhibition, was opened by the Minister of Culture and Tourism, Hirut Kassaw, “as part of efforts aimed at capturing a year of reforms,” the office of the Prime Minister said. 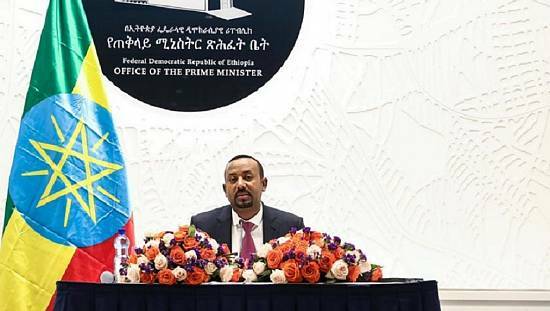 “The exhibition includes more than 250 digital and print photos captures moments captured by various photographers showing public responses and engagements of Prime Minister Abiy Ahmed and other government dignitaries,” the office added. It is curated by Edom Belete and brings together photos pooled from ten sources – involving eight individuals and two photo agencies. Luca Barolli is listed as a contributing artist. Abiy was elected head of Ethiopia’s ruling coalition, the EPRDF, in late March 2018. He was sworn in as Prime Minister on April 2. He has overseen the rapid turning around of Ethiopia’s political and democratic space with his reform efforts that have seen him extend a hand to former banned opposition parties. 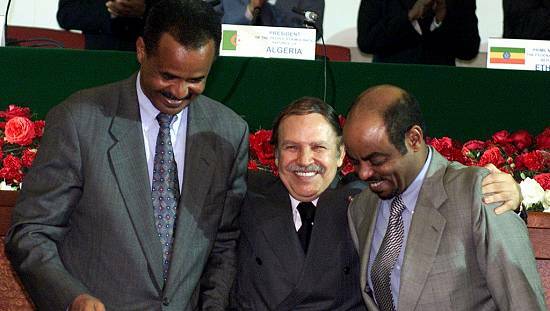 He also made peace with Eritrea after years of a diplomatic spat that kept both nations on a war footing. Photos have played a crucial part in the last twelve months. 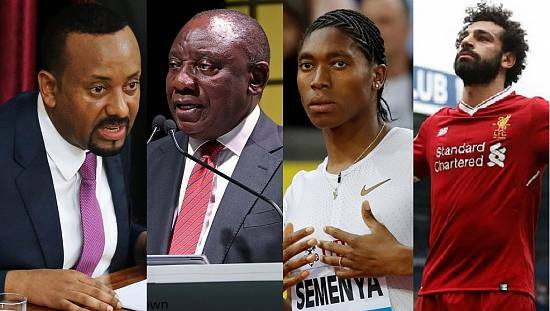 His trip to Asmara in July 2018 and meeting with Eritrean leader Isaias Afwerki, meeting with top opposition figures, his engagements with leaders who were attending African Union meetings and appointment of the first woman president and chief justice were all captured. Worthy of note is how his era has also considerably opened up the office of the Prime Minister. The office was rebranded and a new lease of life given to social media handles associated with it – especially Facebook, Twitter and Flickr.